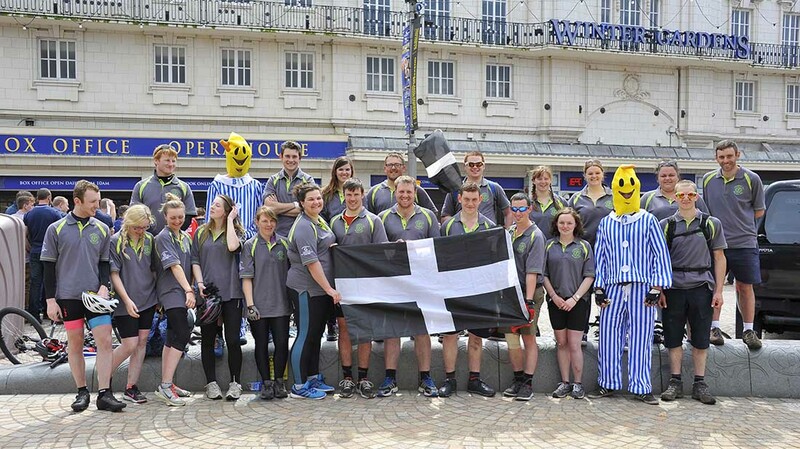 Cornwall Young Farmers’ Clubs triumphed at Blackpool’s Tower after completing their annual Wot Not challenge just in time for the AGM start. The group set off on their journey from the NFYFC office in Kenilworth, Warwickshire, on April 30, to head up to the coast to Scarborough, and then across country to arrive in Blackpool on Friday. Each year the federation’s chairman chooses their charity challenge of how they, and a group of members, will get to the National Federation of Young Farmers’ Clubs annual convention. This year Georgina Monk chose Macmillan Cancer Support after nurses cared for her grandmother in the final months of her life. Miss Monk said: “In doing this challenge, Cornwall YFC would like to raise as much money as possible to make sure that these nurses are available to deliver the care that their patients and affected family members need." A Just Giving page has been set up to raise money for the charity and can be seen atwww.justgiving.com/WOTNOT2016 or via text donation. Text CYFC37 £10 (or £5 or £3) to 70070. 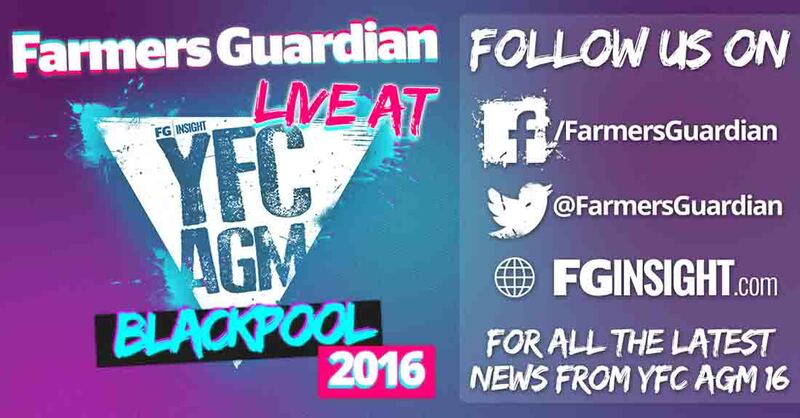 AGM 2016 - How fast can Young Farmers drink a pint of milk? "I am so proud to be the county chairman of Cornwall Federation of Young Farmers. "The WotNot team did so well and tackled every challenge I put in front of them - the majority being hills. "It's harder and harder to find places to stay on route but we managed and I am sure that there are members cursing the three and four climbs that I asked of them! Previous Article AGM 2016 - In or out? What will Young Farmers be voting on 23 June?